Vodafone Carrier MPLS (Multiprotocol Label Switching) provides carriers with a robust, global and private Wide Area Network (WAN) service, enabling carriers to extend their IP-VPN services for their customers worldwide. *The availability of the access types and their applicable bandwidths may vary by location. Our Carrier MPLS network reaches 75 countries directly through 273 access nodes in the UK and Europe, Asia-Pacific, Americas, and Africa (180 countries reached through Carrier partners). Our experienced team of network engineers and customer support teams provide 24/7 proactive monitoring and industry-leading SLA’s. The self-service, web-based portal shows configurations and routing tables and provides an ability to ping nodes. 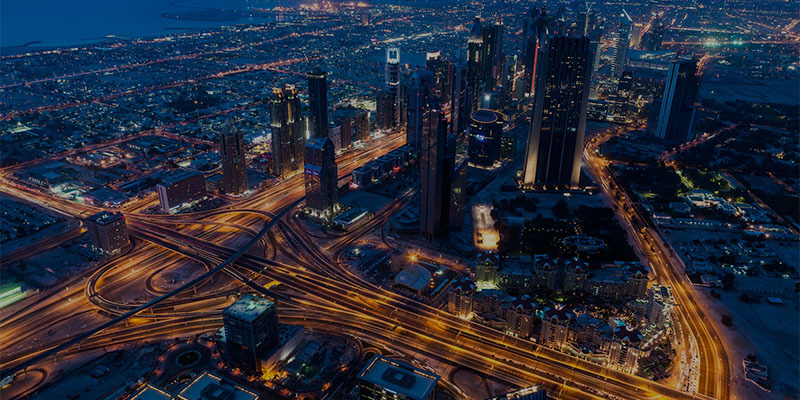 Vodafone's hybrid Carrier MPLS WAN service connects sites with MPLS and/or secure internet circuits, providing greater capacity, scalability and optimising performance for internet and enterprise communications. Interested to connect with Vodafone Carrier Services? Vodafone is ranked in the Top 10 internet providers globally. Our IP Transit services provides Communication Service Providers fast, congestion-free connectivity to the internet over our wholly owned global IP backbone. Vodafone Ethernet Services enable carriers to extend LANs nationally and across the world, providing high speed, low cost and low latency connectivity between sites and data centres. Vodafone’s Ethernet portfolio consists of Switched Ethernet and Dedicated Ethernet services.